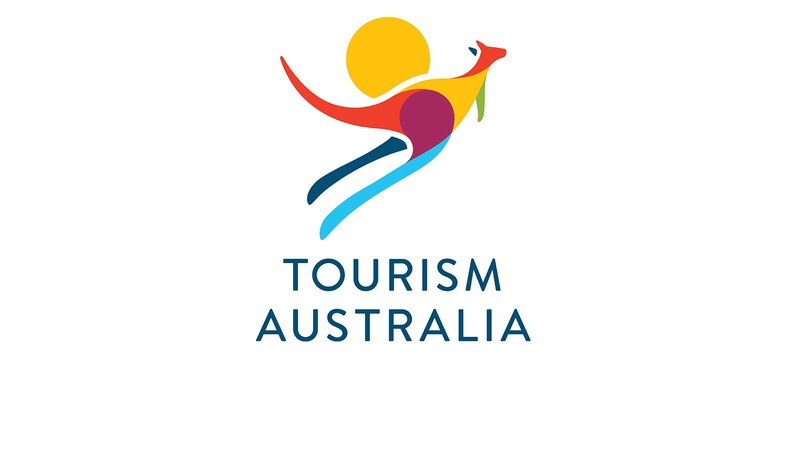 Tourism Australia, the government run national tourism body for Australia, recognised the continued and significant growth occurring in the Australian cruise sector. With a need to better understand the sector itself, how it operates and the state of play, Tourism Australia were considering the role it could potentially play in the development and growth of the Australian inbound tourism market. The brief was to provide a high level assessment of the cruise landscape in Australia and to outline a set of recommendations on how the cruise sector could contribute further to the local tourism economy. • identified two types of customers in the approach: inbound land visitors and inbound cruisers and followed two frameworks of analysis to substantiate the general hypothesis. • focused on the top 3 visiting source markets for holidays conducting desktop research and TRA data analysis to understand land visitors motivations and needs, preferred itineraries and behaviours, in order to highlight relevant trends and identify complementary cruise itineraries. • conducted desktop research and compiled primary research to identify potential factors of interest for the cruiser profile, such as Australian Hero land experiences, key Australian events and cruise itineraries with different start and end ports. Tourism Australia engaged The B Hive to work with us to better understand the opportunities that the Cruise Segment offered to grow Australia’s appeal to international visitors and develop recommendations on how we should best approach our promotional activity in key Australian cruise source markets. We found Tammy and the team easy to work with and their end report has provided us with some strategic thinking and interesting insights into ways we may approach this sector moving forward.